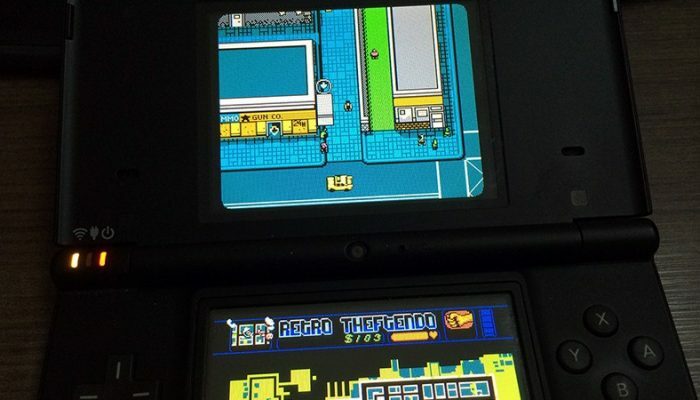 NintendObserver’s select content on Retro City Rampage DX for Nintendo 3DS and Nintendo Switch. 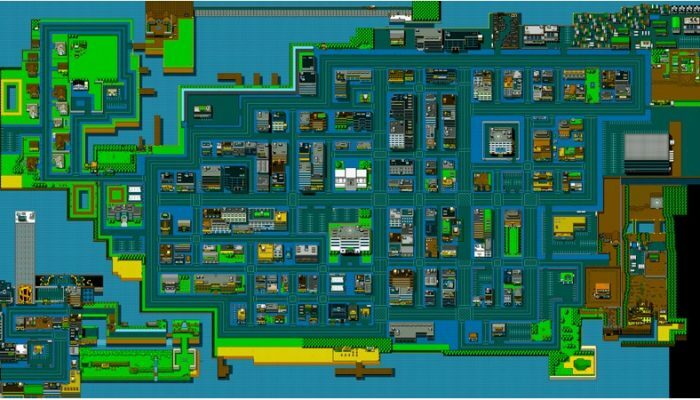 What about Shakedown Hawaii though. 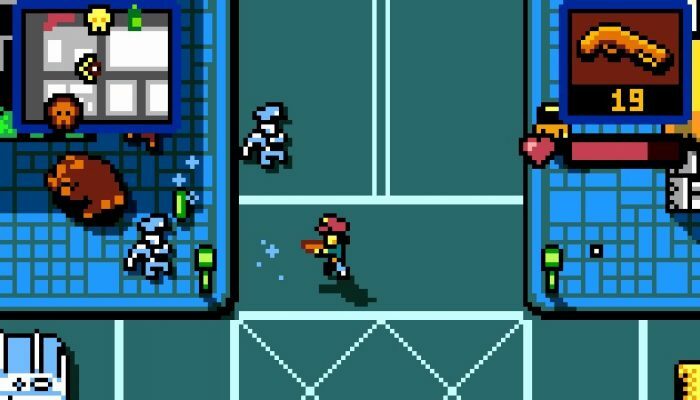 Dual stick shooting in Theftropolis. 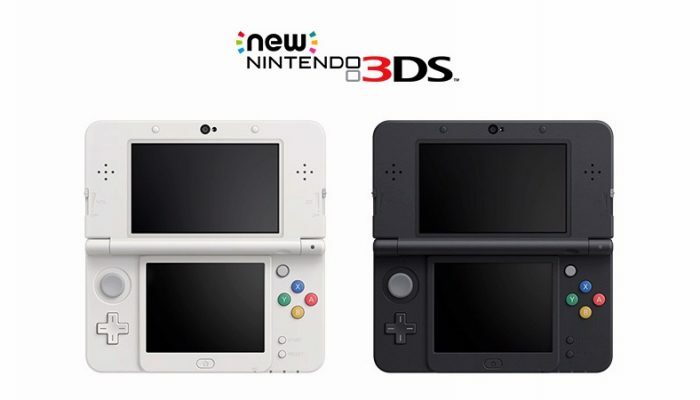 The original RCR is updated next week with features from the deluxe 3DS version. The game screen was actually made with round edges to make it look like old CRT TVs. 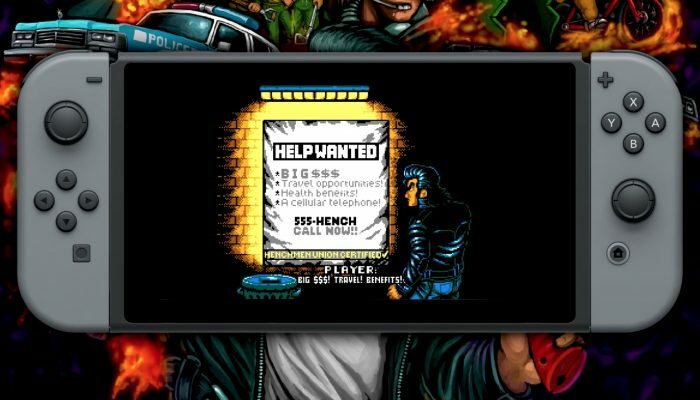 Remember that Retro City Rampage is playable on Wii U in Wii mode.